Peavey 5150 II Head - "Really nice high gain head." Peavey 5150 212 - "Great amp, but defintiely a back breaker!" Peavey 5150 Head - "LOUD! LOUD LOUD LOUD!" Peavey 5150 Head - "The original!" Peavey 5150 212 - "The go-to metal amp"
Peavey 5150 II Head - "Great Amplifier!" Peavey 5150 Head - "workhorse"
Peavey 5150 Head - "The Best High Gain Amp for the Price!" 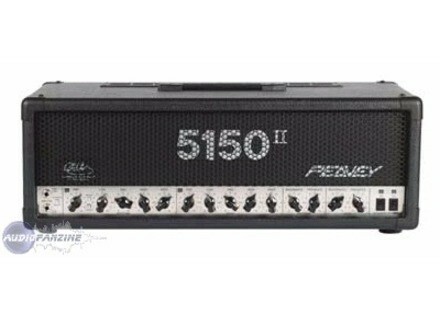 Peavey 5150 II Head - "Similar, yet different from the original"